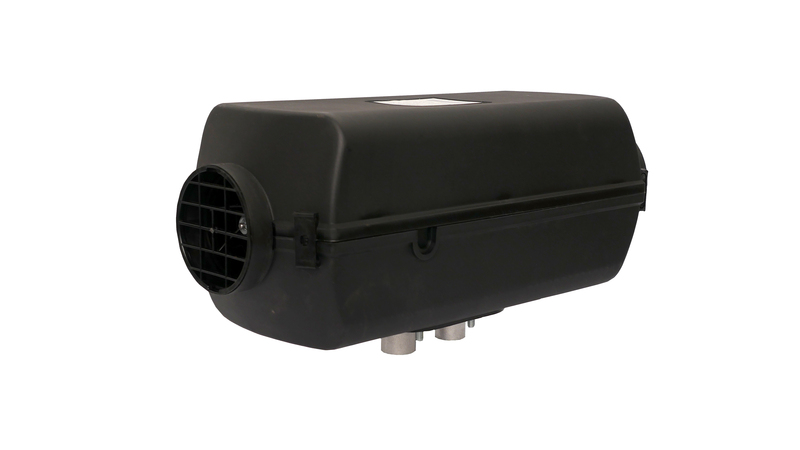 Autoterm offered AUTOTERM Air series air heaters are independent, diesel powered heating systems that can be easily and conveniently installed or retrofitted in your vehicle. 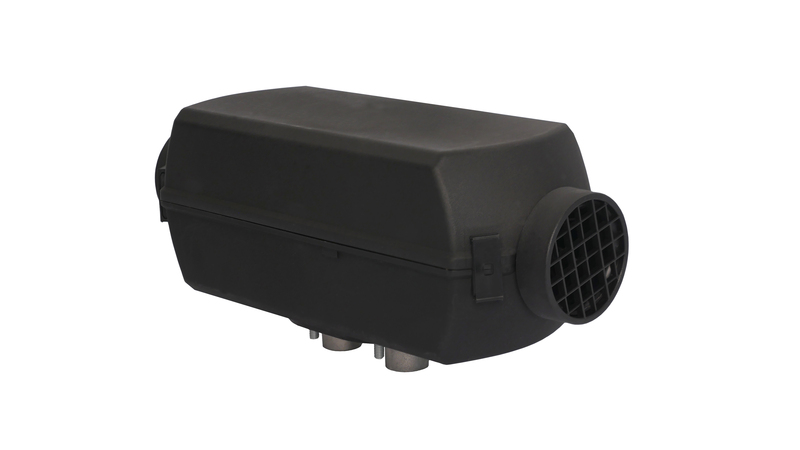 AUTOTERM Air series air heaters are excellent products for spaces which need to be heated quickly, or where there is no built in central heating system. For example: campers, boats, Etc. All heaters are equipped with built in fail-safe systems and sensors. 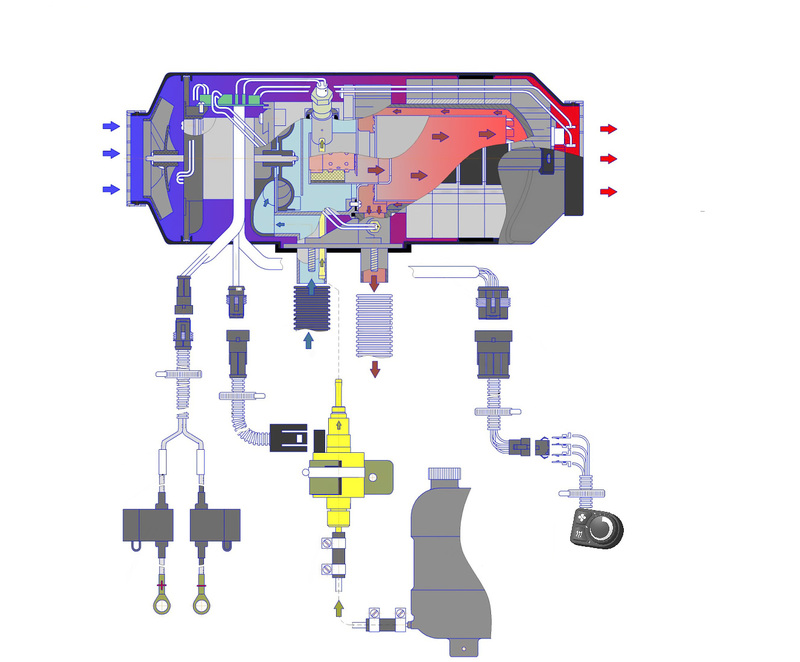 The self-diagnostic system will automatically shut down the heater if it encounters any errors (such as battery drain, over-heating of the heater, low fuel level, air pump malfunction, or flame failure) and is thus a completely safe product. 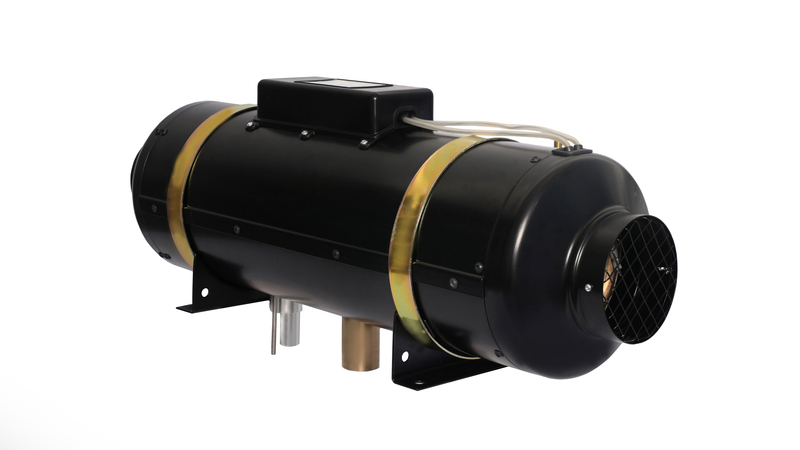 All AUTOTERM Air series heaters are equipped with brushless induction motors that ensure low noise levels as well as a long lifetime for your device, and the capability to operate in extreme environments as low as -45°C/-49°F. 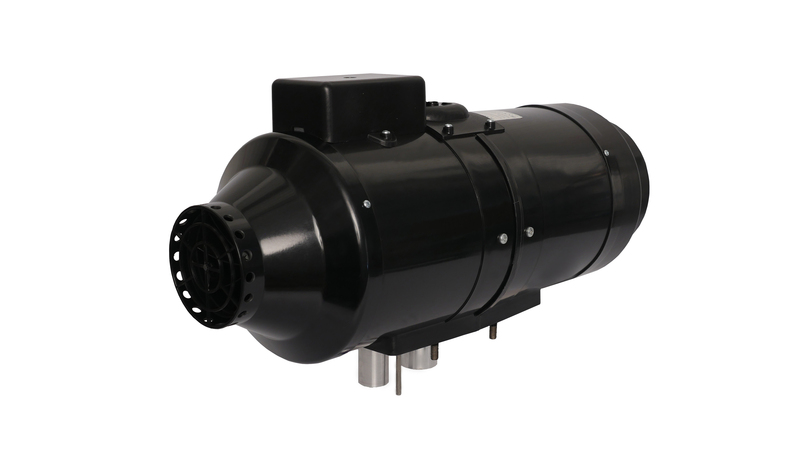 AUTOTERM Air series heaters can be controlled with various control panels or remotely via your iOS or Android smartphone (remote control modem sold separately).